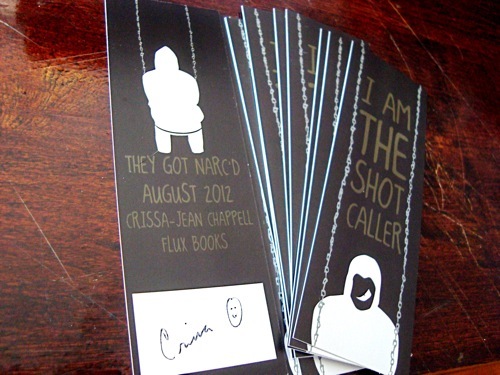 I'll be at the Book Expo next week and I'm so excited! Please swing by the Flux booth (#3975) and say hello. 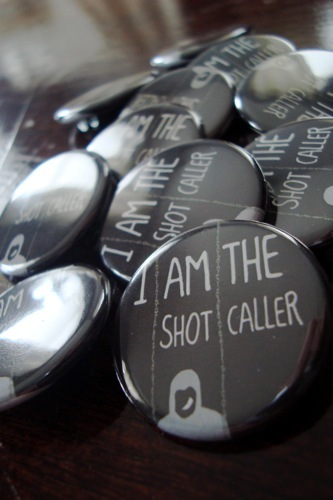 I'm giving away tote bags, buttons and NARC bookmarks. 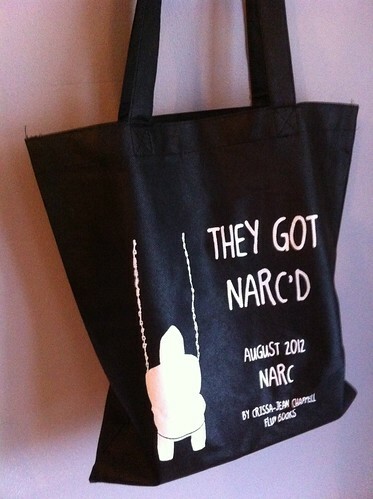 shout out to Angel Acevedo for designing the NARC book swag!